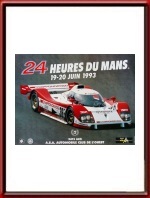 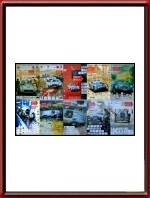 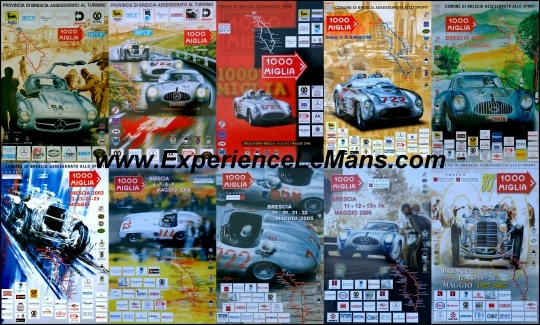 For posters, vintage photographs and other memorabilia of the 1993 Le Mans race, please go here. 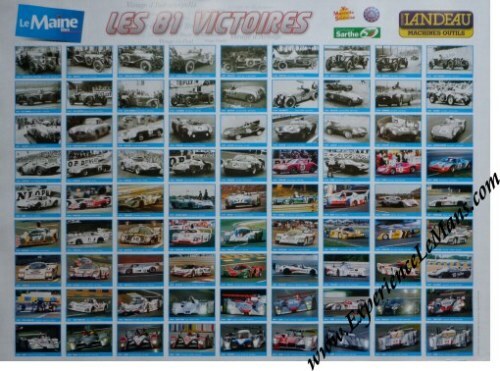 Gérard Dillmann, F 3800 F6 C2 ? 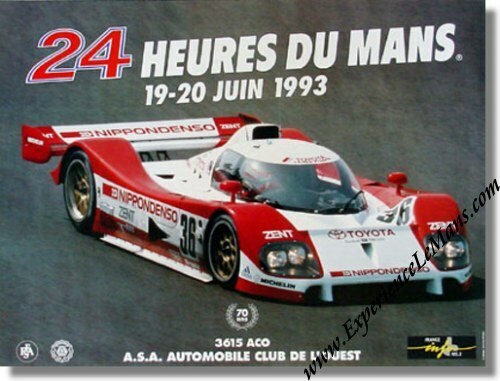 Ferdinand de Lesseps, F 2100?